Our authentic, traditional Asian noodles are the heart and soul of Hon’s product family. 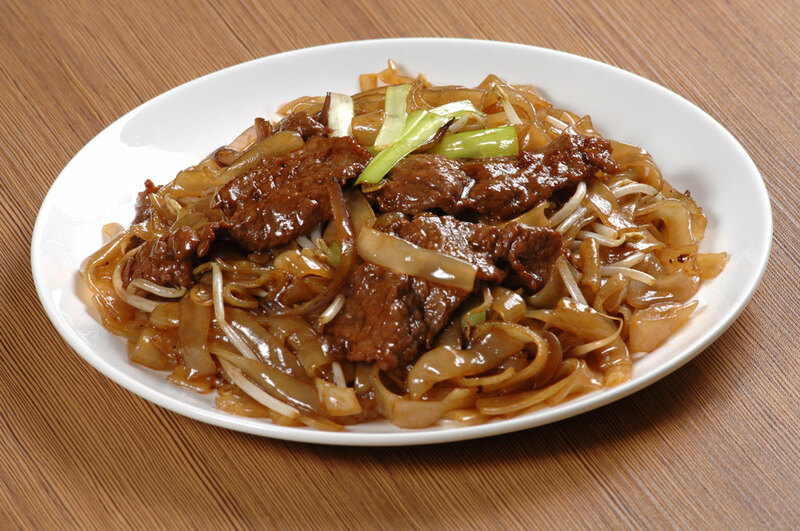 With a full selection of traditional noodle types and shapes, the possibilities are endless! A staple at every Shanghai dinner table. 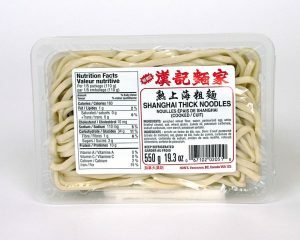 Perfect for a stir-fry or your favourite Asian noodle dish. 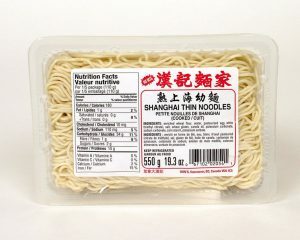 Can also be used in soup like Wun-Tun Noodles. Coming soon. Join our mailing list and we’ll let you know when they’re available! 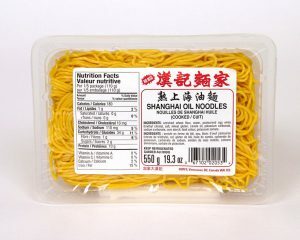 This versatile noodle is identical to Shanghai Oil Noodles but uses only egg whites instead of whole eggs as a key ingredient. A fresh, premium substitution for Ramen noodles.